Why I Still Love the P.O. 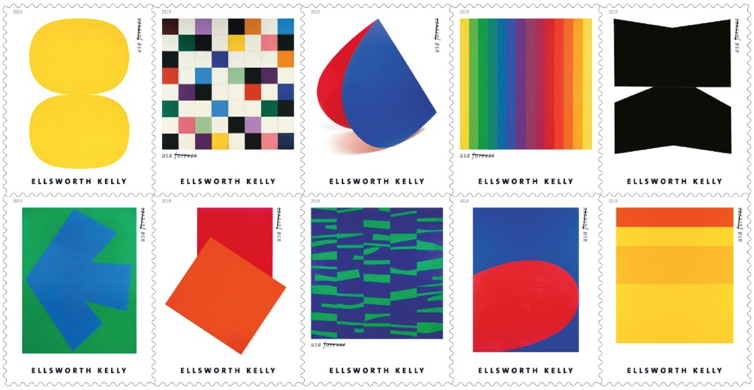 Take a look at the Ellsworth Kelly stamps coming out this year! My blog-life from 2006 - 2016 is over here !